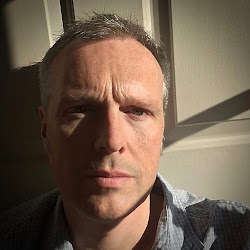 The first fragrance can be a make or break moment for any perfume company, but it can also be the same for a new perfumer. 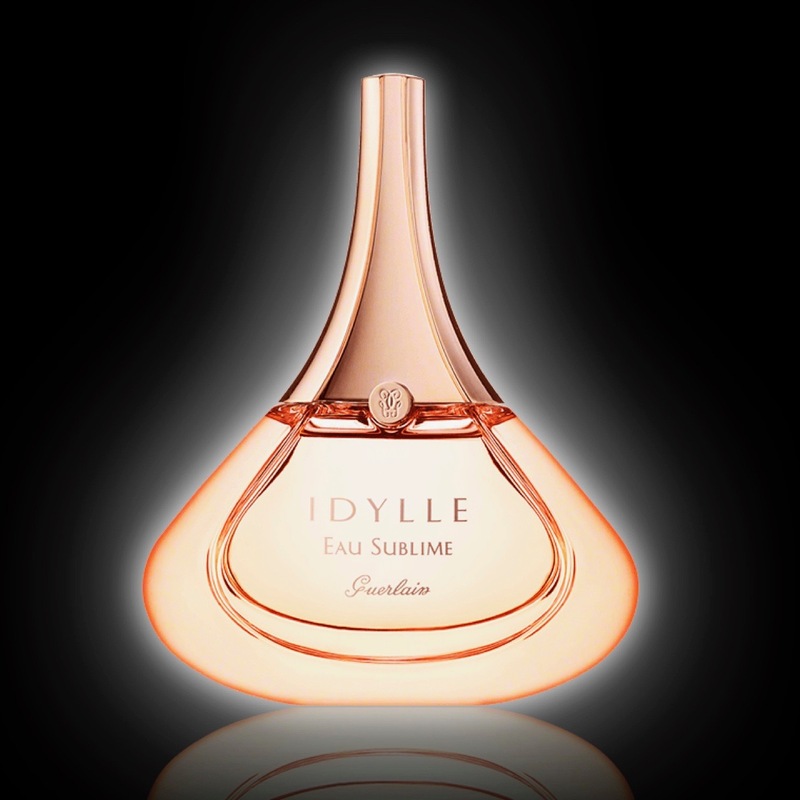 When Guerlain launched Idylle in 2009 it was the first release that was created by Thierry Wasser in his new position as in-house perfumer for the company. His previous three fragrances, Iris Ganache, Quand Vient la Pluie and Guerlain Homme, had been created whilst he was working for Firmenich, but Idylle was released under his own name. It would eventually be joined by three variations, Duet Rose-Patchouli, Eau Sublime and Duet Jasmin-Lilas, but it is the second one that I’m going to revisit. 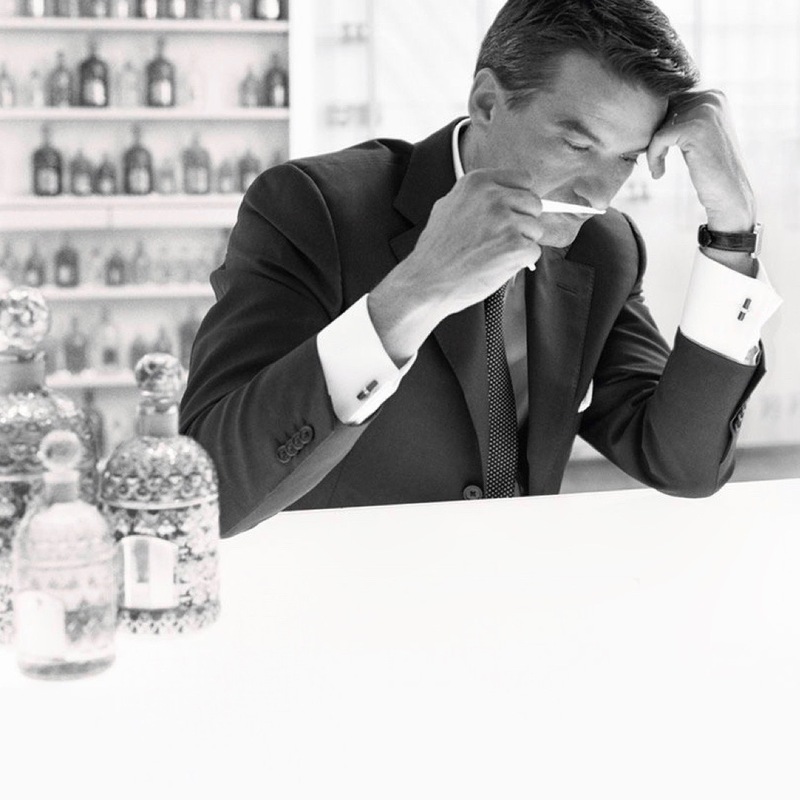 Taking over the mantle of a company’s in-house perfumer can be a challenging time, even when the outgoing one supports you, and this was the situation that Thierry Wasser found himself in when he was given just that responsibility in 2008. He was taking over from the legendary Jean-Paul Guerlain and so it was officially the end of the family line. Jean-Paul would stay on as an advisor until 2010 but the Guerlain name was now, in reality, just a trademark. Thierry would go on to become a firm favourite with fans of the company but in the beginning the response was not quite as warm. The release was not greeted with the rapturous response that Guerlain had hoped for. 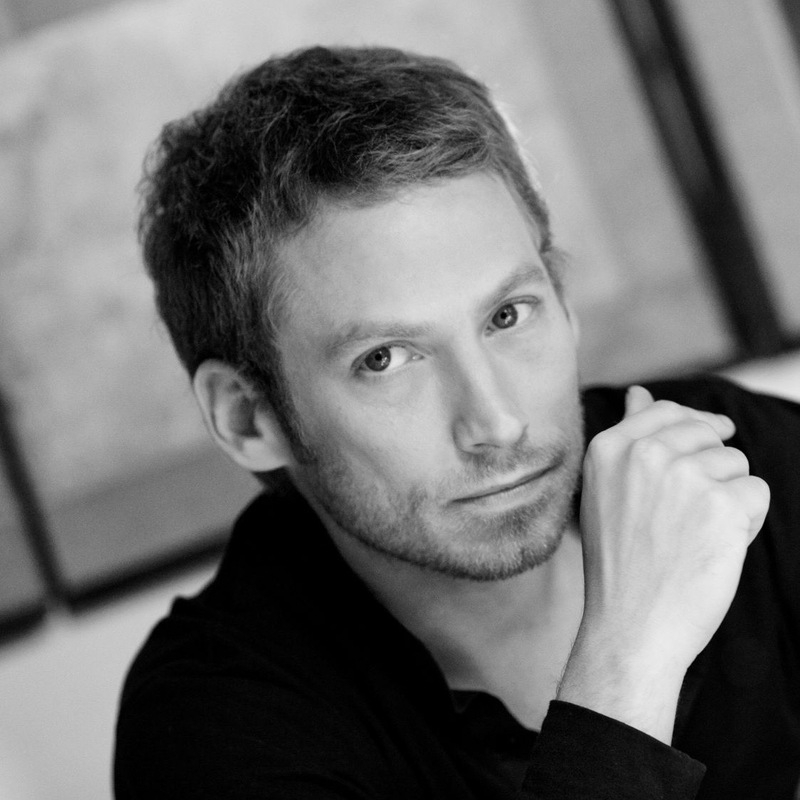 Many reviewers felt that the company had “sold out” by creating a fragrance that held none of the usual Guerlain traits and lacked the power of previous releases. Add into the mix that it was the “first” perfume from a non-family in-house perfumer and maybe it was inevitable that there would be problems. However, if you haven’t smelled Idylle already then I definitely recommend that you do because it is the perfect embodiment of subtle femininity. 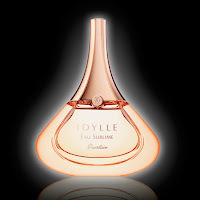 So, on to Idylle Eau Sublime. It was released in 2011 and was the fragrance's second variation, excluding the EDT and the parfum. For Eau Sublime Thierry Wasser opted for a Fruity Floral rather than the original Chypre Floral. Along with fruity Bulgarian rose it also used rose water as an ingredient, and this provides freshness as well as a smooth soapiness. 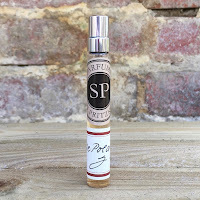 A balanced dose of peach helps to bring together the rose and the jasmine, so that they don't become too prominent, but Eau Sublime also has what was called a “wood amber facet”. This was created to provide a sensual quality but also a dryness. Finish it all off with Thierry’s favourite white musk and you have a good re-working of the original version. Discontinued in 2015, but still to be found listed through many online sites, it is definitely one that I would recommend you to hunt out.